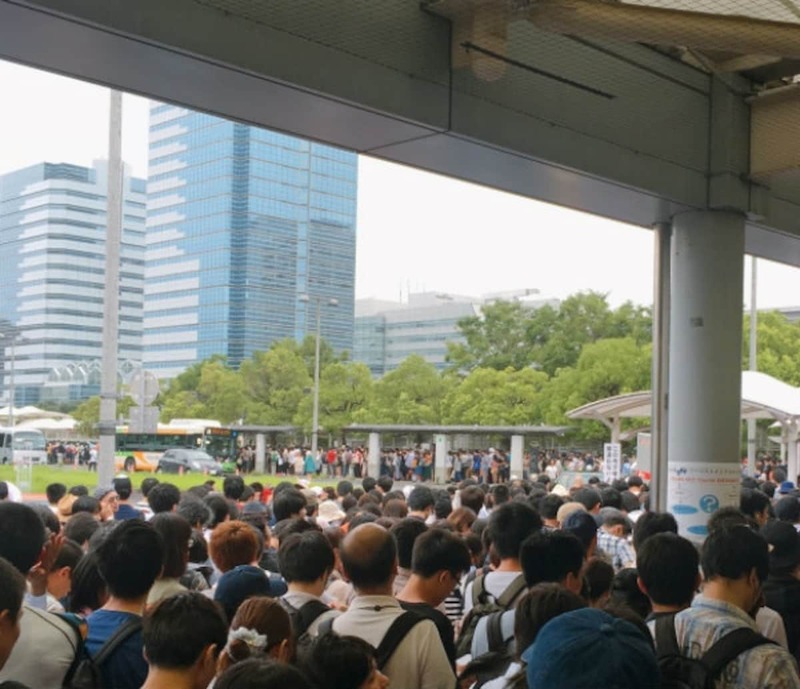 It’s that time of the year when fans of anime, manga and games make their biannual pilgrimage to an exhibition of epic proportions: Comiket! Comiket, a portmanteau of comic and market, began as a way to sell self-published manga, called doujinshi. 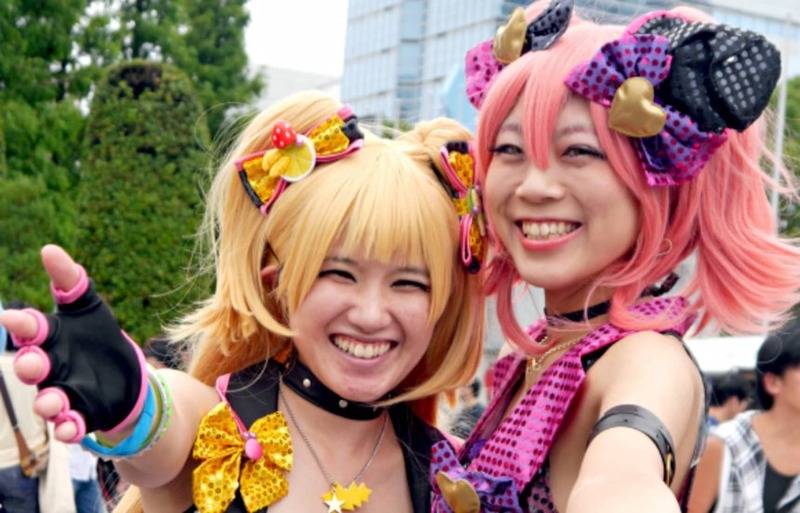 But cosplayers also flock to this event and we've spotted the best costumes from Comiket 92. This grand event was held at the Tokyo Big Sight convention center from August 11-14, 2017. Spotting a few cosplayers who have no doubt put a ton of effort into their costumes over the past months, we approached them and took some pictures. Love Live! characters were quite quite common including a marine version of Nozomi Tojo. High school ultimate fashionista Junko Enoshima from Danganronpa turned heads with Monokuma, the villain of the series. This cosplayer’s striking resemblance to Deidara from Naruto was uncanny. Sailor Uranus from all-time favorite Sailor Moon could also be spotted at the exhibition. If you missed Comiket 92, Comiket 93 will take place in late December 2017. So, get to work on making your favorite anime or manga character's garb and clear your shelves for some rare dojinshi.